Jimmy was born and raised in Sumter and is a self-employed paint contractor, and Beth works full time as a registered nurse. They have one daughter, Abbie, who is in college. 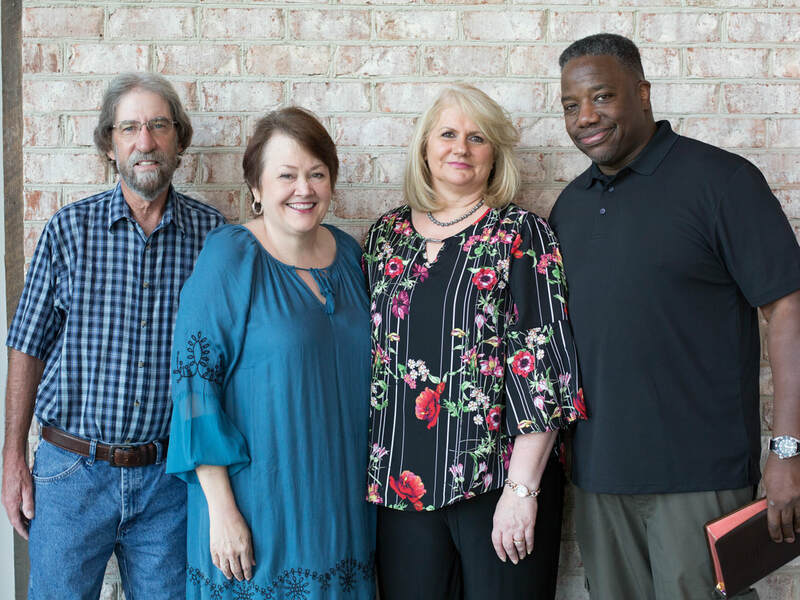 Jimmy and Beth have led life groups together for a few years.They desire to meet with older to mid-life adults who want to grow together, do life together, and learn from the Bible. Roderick and Renate Drumgoole have been residents of Sumter for the past 2 years. Their jobs have taken them everywhere from Germany to Texas, Georgia, Pennsylvania and now South Carolina. They have 3 adult children and 2 grandchildren. Roderick is employed at Continental Tire and Renate at Kay Jewelry. During their journey together for the past 25 years they have always placed a premium around life groups as they strongly feel that community in conjunction with Christ is essential for living. They are super excited and very thankful for CCC and the opportunity to co-host a life group.